Despite what would seem to be a rocky business partnership with Electronic Arts, Disney has a “good relationship” with the publisher and will continue to license its brands to other video game developers. Chairman and Disney CEO Bog Iger basically said as much in a recent earning’s call on Tuesday, stating that they were never able to “demonstrate much skill” in the video game development department. “We’re good at making movies and television shows and theme parks and cruise ships and the like, we’ve just never managed to demonstrate much skill on the publishing side of games,” Iger said, replying to a question about whether the company has any desire to self-publish games. He isn’t necessarily wrong. The Walt Disney Company has never been able to get a strong footing when it comes to the gaming industry. Throughout its long history, Disney has created and purchased studios and publishers only to later shutter them. This exact thing happened in 2016 when Disney discontinued Disney Infinity and closed down Avalanche Software. Last year, they closed Club Penguin Island and sold Emoji Blitz. Currently, Disney has a deal with EA who has the rights to make Star Wars games. 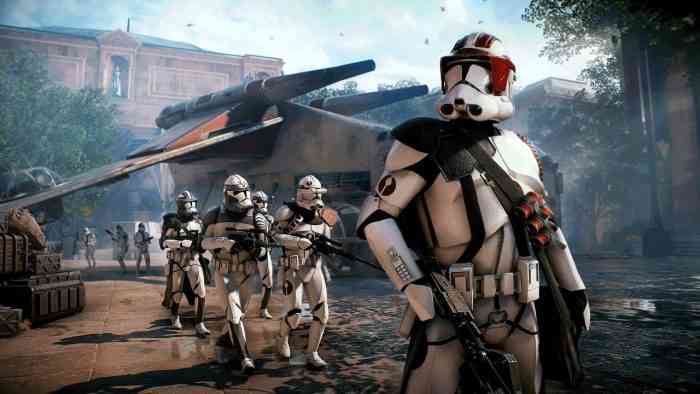 Their relationship appeared to be in hot water when Star Wars Battlefront II became the centre of attention when it came to their microtransaction system. EA also cancelled two other Star Wars games, one developed by EA Vancouver and another by Visceral Games. In their own earnings call, EA confirmed that Star Wars Jedi: Fallen Order would be out later this year. Iger didn’t seem too fazed by the EA drama when someone asked him about his thoughts on the video game business and how it will impact Disney going forward. So there we have it. 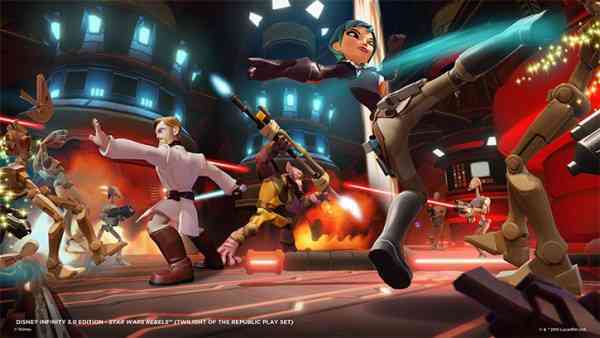 It seems like Disney and EA like each other, and the former would rather license its IP to other studios instead of publishing themselves. How do you feel about this decision? Leave us a comment down below.